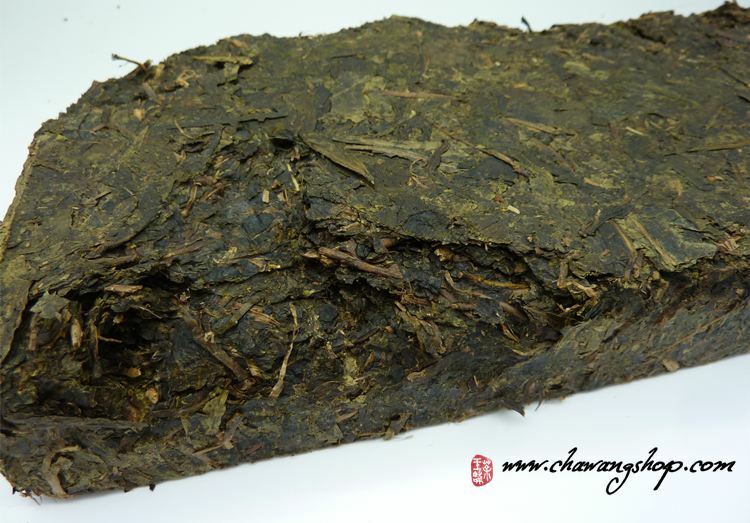 Hei zhuan (黑砖) = "Dark Brick"
This 1kg hei zhuan is classic CNNP product with long history. The processing of tea leaves is similar with Qiang Liang tea. 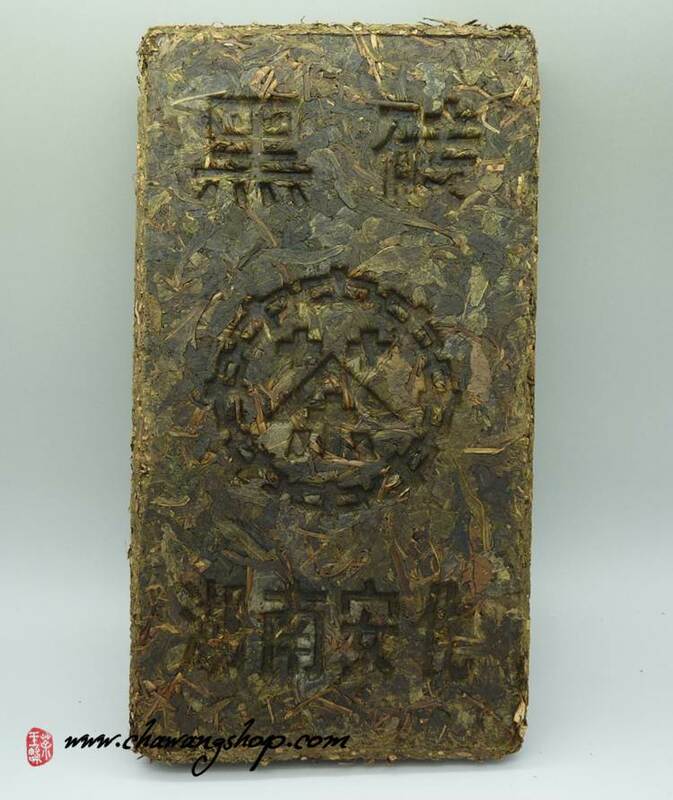 But this brick can remind you Qu Jiang Bao Pian which is much more expensive tea! Mellow and sweet with herbal aroma without astringent. Warm and balanced energy.We offer 100g sample or 1kg brick.